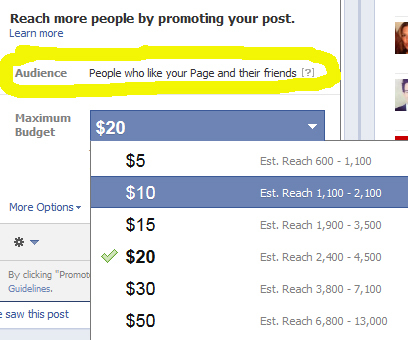 This is a great way to get your audience to participate and engage with your Fan page. Holding a contest or sweepstakes can increase your brand engagement a great amount. Make sure you require people share your contest across their Facebook account in order to be entered into the contest and you will see more participants and engagement. When you are running Ads on Facebook not only are you reaching more of your current Fan base but you can capture the attention of Facebook users who have not even liked you page yet. This will increase your engagement rates and help keep your company on top of mind awareness. Post articles that you believe your audience will want to see. If a certain topic/article has a higher engagement rate than average then make a note of this. Knowing what your audience wants to read/see can help boost your engagement rates. When you are tagging other companies and people on your Facebook page it creates a more engaging atmosphere. By tagging a company they know they should respond and or reply to your comment/post.